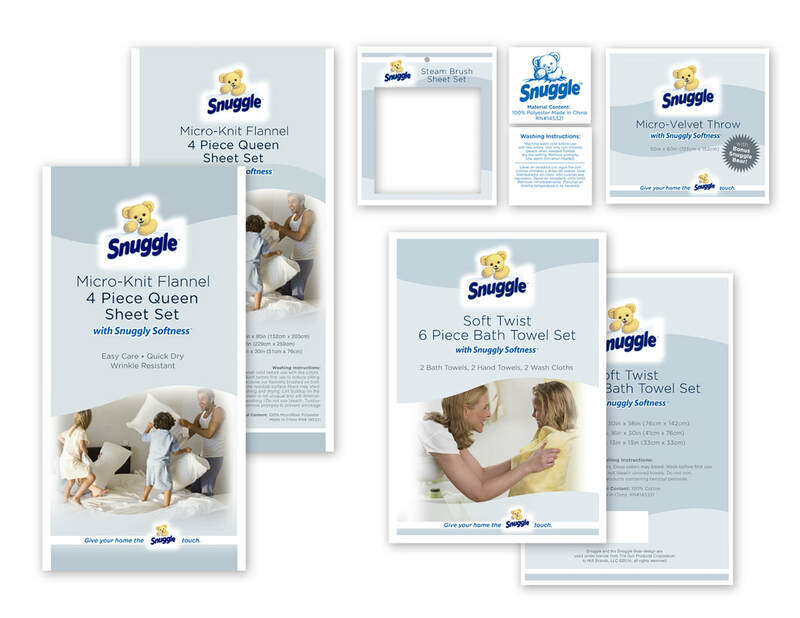 Snuggle has always had a distinctive brand to promote their fabric softener line. However recently the company sought to broaden their brand appeal to bedding and bath products. 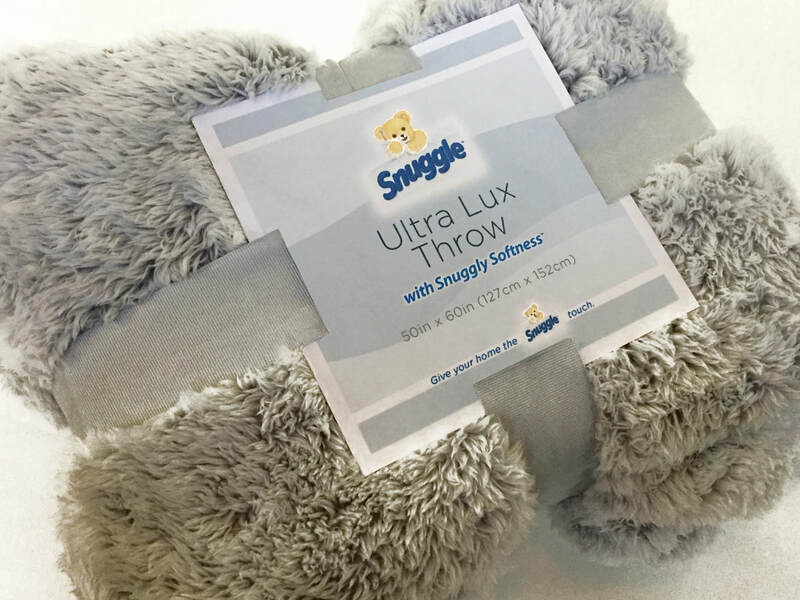 Our brief from the client was that their packaging needed to capture the softness and allure of the distinctive Snuggle product line in a crowded bedding market. 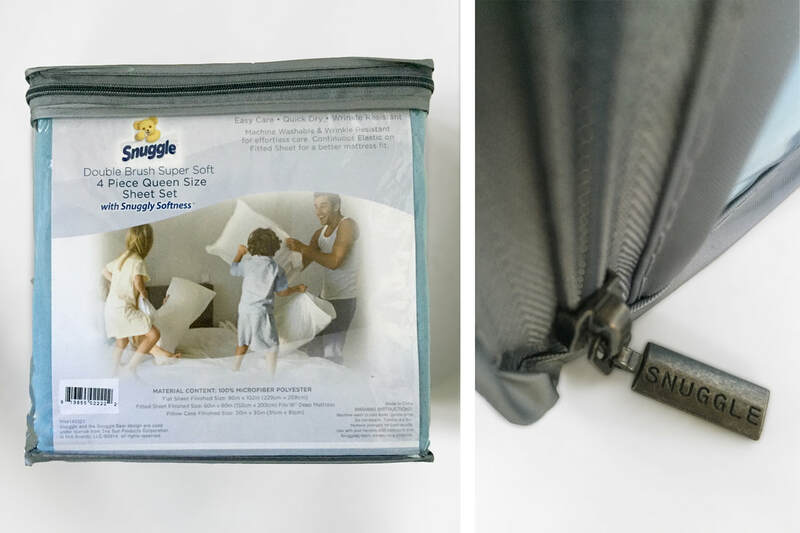 We needed to apply it to new packaging designs for sheet sets, robes, blankets, throws, comforter, and pillows. 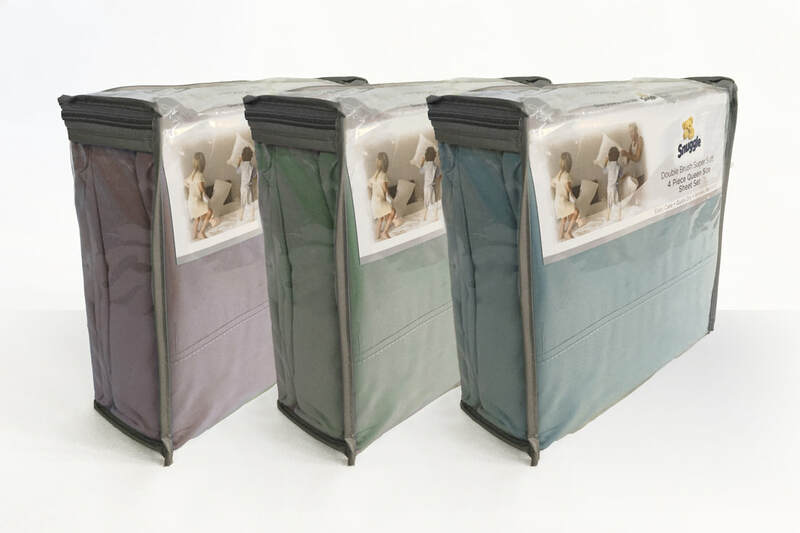 These new packaging solutions needed to appeal to buyers in retail marketing and also to wholesale clubs which require a different marketing objective.